Bishop and Wolverine are paired together on the latest international one-sheet for X-Men: Days of Future Past. 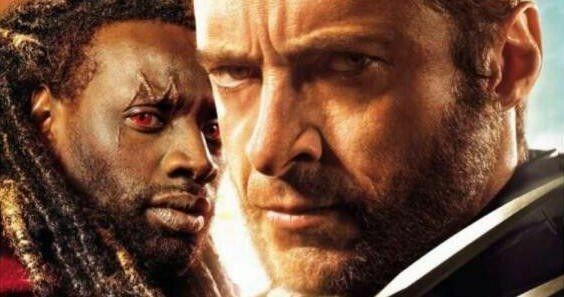 Check out Omar Sy and Hugh Jackman as they attempt to stop the eradication of all mutants in an epic battle against Bolivar Trask's Sentinel army. There are also four new Passato/Futuro international posters that repurpose some of the earlier artwork we've already seen.